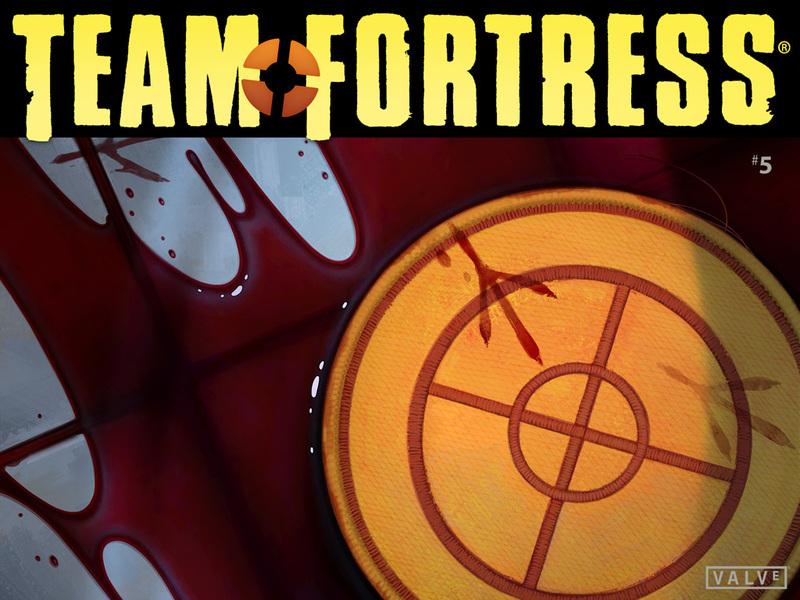 New Official Team Fortress 2 Comic! Apologies for being a little late with this (it came out on Metrocop’s third anniversary, coincidentally), but I’ve just become aware that Valve have released a new comic in their series of Team Fortress 2 comics! I never really covered them much in the past here on Metrocop, but as I’ve said, I’m putting a bit more focus on Valve-related content in the future. And besides, this is a comic… albeit a drawn one. Why they never used SFM for these, I’ll never understand. Actually, it’s a little embarrassing to realize that Valve is releasing comics more often than you… I should just make Half-Life 3 myself to teach them a lesson! Author of webcomics such as The Adventures of Hercule Cubbage. Owner of Metrocop.net. Previous Welcome to the New Metrocop! Ahh so they have done more of those. I read one of the Left4Dead ones, Bill’s part was pretty good. I would have found these a lot more intersting if they had paid someone talanted to do it in gmod or some other source interface, but then you are of course limited to the content you have, can’t deny that it is a bit of a creative hindrence.